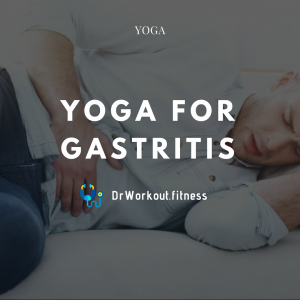 288 yoga poses within 15 minutes! 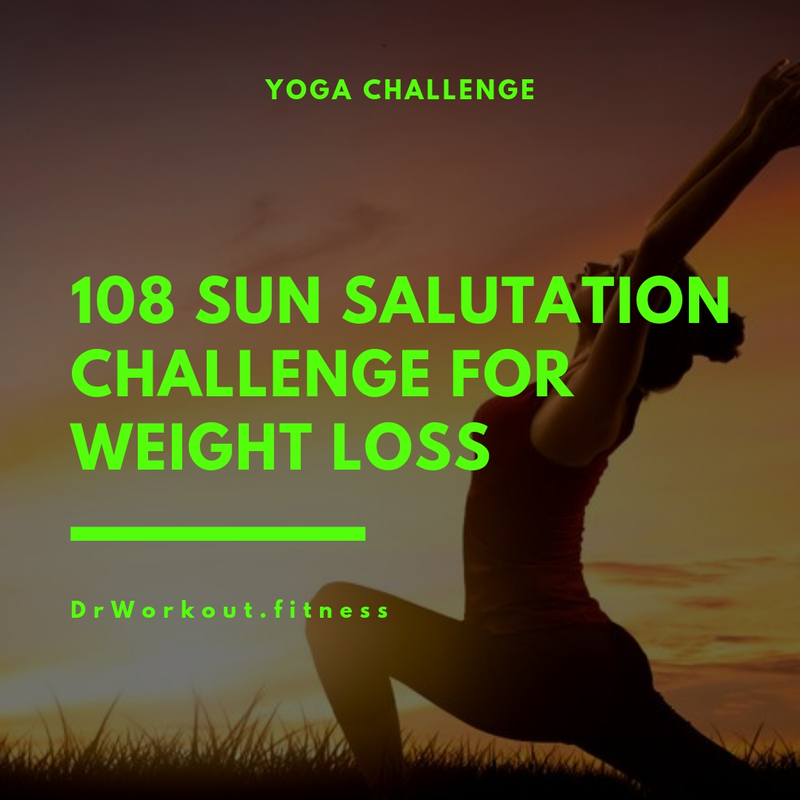 Why practice 108 Surya Namaskar? Is there a universal kind of exercise, right for all ages, for children and women as well as for men, costing nothing, and capable of being performed in a short time, without accessories, at any moment, any where? There is, and it is called Surya Namaskar. The oldest form of worship on this planet would have to be the worship of the core of natural existence, the Sun, the great star that centres the section of the solar system in which humans live. Ancient man was very close to nature in worshiping the sun. Modern man has lost his appreciation to some degree. He searches for a source of inexhaustible energy to supply the endless greed of consumer man. This need is now forcing science to look to the sun as a source of future power and energy. That the sun has at all times been the essence of the very energy that humans need inwardly and outwardly is now beginning to dawn upon even the so-called educated man. ‘Surya Namaskar’ literally translated ‘Sun obeisance’ or ‘sun prayers’ or Prostrations to Sun or Sun Salutation. They go back thousands of years. Then, as now, man looked to the sun for light, warmth, health, hygiene and food. The sun purified things that had accumulated disease germs in the dark. The sun caused the growth and ripening of grain, fruit, and other foods by which man strained life. To early men, sun was the life giver, and the thinkers and sages of India thousands of years ago showed their gratitude by making obeisance at the rising and the setting of the sun. They bowed to the sun as you would today to one who had bestowed so many priceless gifts on humanity. Surya Namaskar or Sun Salutation is anathema to many westerners because they do not rightly understand it. But the great German philosopher and scientist, Ernst Haeckel, knew the reality which lies behind Surya Namaskar or Sun Salutation. In Yuddha Kanda of the Ramayana, Lord Rama, after ceaseless battle with Ravana, is not able to kill him and is perplexed. At that time the Devas, who have assembled in the sky, advise Rama to approach Sage Agasthya for help. Agasthya teaches Lord Rama Adityahṛdayam and Rama is able to kill Ravana and rescue Sita. The verses used in Aditya Prasna are taken from the first chapter of Yajur Veda, Taittiriya Aranyakam, which is also referred to as Surya Namaskara Chapter. The Aditya Hridayam is popularly chanted in South India. There are 132 Anuvakas in this chapter. Sun salutations with prostration are usually performed after recitation of every Anuvaka. The Surya Namaskara chapter is the first chapter in the Taittiriya Aranyaka of Krishna Yajur Veda. 1. It is found that, Surya Namaskara, if regularly performed, render these 3 organs capable of resisting diseases. Digestive organs, including stomach, liver, intestines etc. Heart and lungs: cold, coughs, asthma, tuberculosis etc. The nervous system including the brain and spinal cod. 2. Normalization of the immune function as per the individual needs. 3. Improvement in cardio-respiratory function with prevention and control of respiratory and cardiac conditions. 4. Activation of a sluggish neuro-endocrine system with normalizing of metabolic function. 5. Improvement of general posture with creation of a strong and flexible spine. 6. Skeletal musculature function is enhanced in both the upper and lower limbs. 7. Improved circulation to the whole spinal and para spinal area. 9. Helps cope with insomnia: The Surya Namaskara asanas will help calm your mind, giving you a good sleep. 10. Strengthen muscles and joints. 11. 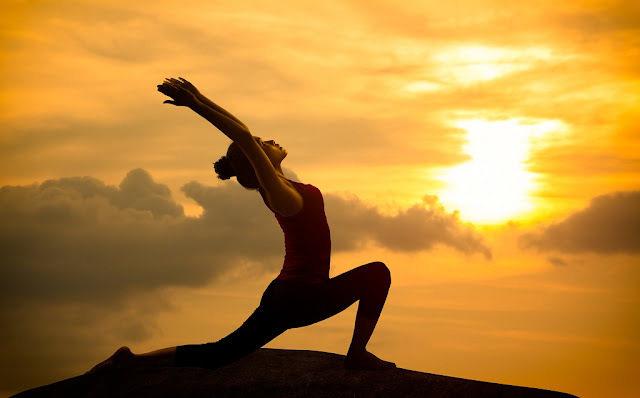 Ensures regular menstrual cycle: Sun salutation can also be beneficial for women who are suffering from irregular menstrual cycles as it helps regulate it. 13. 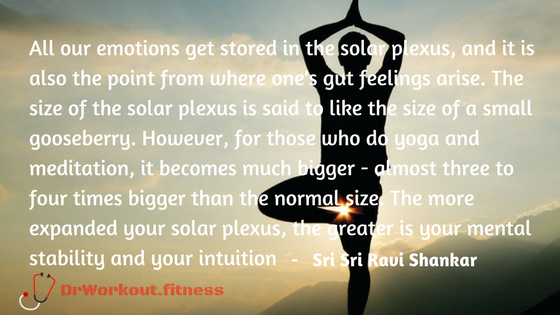 Sun salutation helps you to lose weight. A 30-minute workout calorie meter – How many Calories are you burning in a 30 minute workout? One round of Surya Namaskar consists of 12 Yoga Poses. 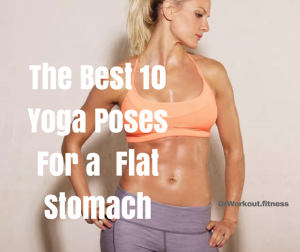 One set consists of 2 rounds of surya namaskar. That is 1 for right side and then the other for the left side o your body. So when you do 12 sets of surya namaskar, you are completing 12 sets X 12 poses X 2 rounds = 288 Yoga Poses within 15 minutes! Madan Mohan in his research showed that, in yoga group was 85.32 beats/min before the yoga training program was implemented. After 6 months of surya namaskar training it decreased to 82.42 beats. 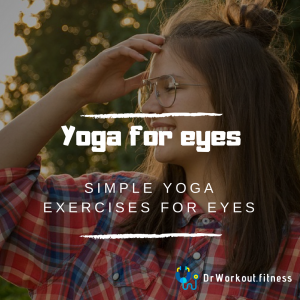 This research showed that the cardio respiratory parameters significantly changed after the practice of Surya namaskar. In this research heart rate decreased from 83.63 to 80.31 which is statistically significant. Scientific research has shown that yogic techniques produce consistent and beneficial physiological changes. 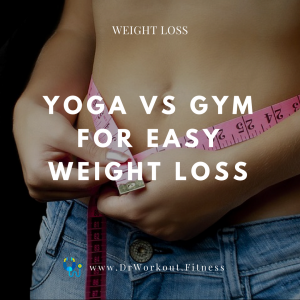 A few weeks of disciplined yoga practice can lead to improvement in many physical and psychological functions. It is claimed that surya namaskar practice improves general health and fitness. It improves pulmonary, cardiovascular function. 5. Surya Namaskar helps in strengthening your leg and arm muscles, increases flexibility in neck and shoulders, stretches arms, shoulder, neck and back muscles, exercises back muscles, releases tension in neck and shoulder. 6. 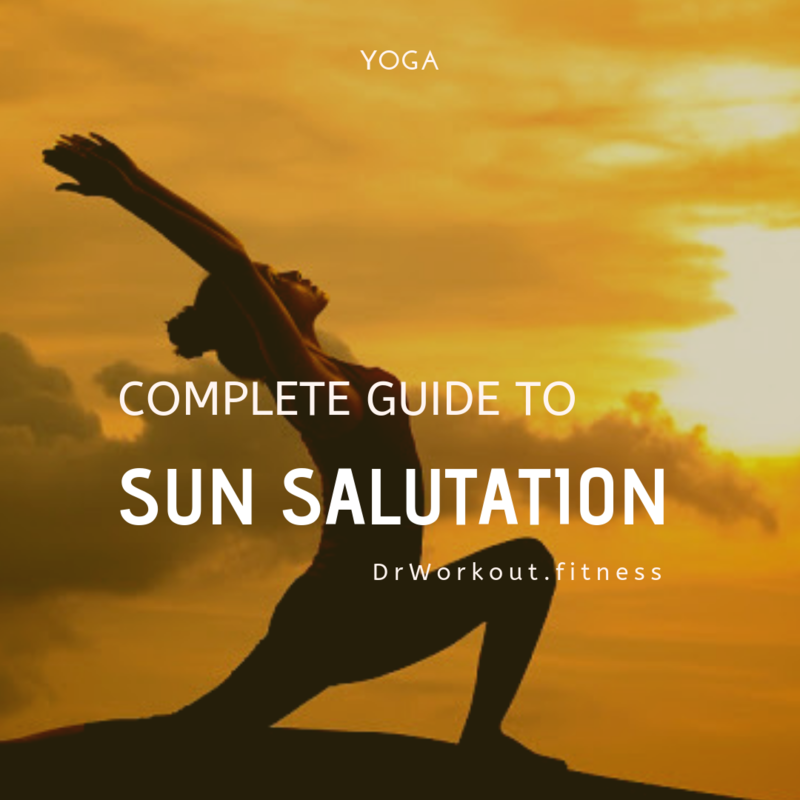 Sun Salutation stimulates blood circulation to abdominal organs, tones digestive tract, also it stretches the upper and lower body, promotes flexibility in the back, stimulates nerves in spine. Hottest in Yoga: Is Hot Yoga the Real Deal? Stand facing the direction of the sun with your feet together. Bring your palms together, palm to- palm, at the heart. Expand your chest and relax your shoulders. Inhale and rise hands upward, slowly bend backward with the biceps close to your ears. Stretch the whole body from heels to the tip of fingers. Mantra: Aum Suryaya Namah Exhale, slowly bend forward from the waist, touch the earth with head touching the knees keep the spine erect. Breathing in and move your right leg back in a wide backward step, raise the head and look towards the sun. As you inhale, take your left leg back and bring the whole body in a straight line. Slowly bring your knees down to the floor and exhale. In Ashtanga Namaskara Yoga Pose feet, knees, thighs, chest, forehead touch the ground with the hands stretched out. Take the hips back slightly. Breathing in and slowly raise your head and bend backward as much as possible, keep your shoulders away from the ears. Look up. While exhaling, raise your hips and tail bone up and align the head with the arms. Keep your knees and hands straight. Inhale and bring the right leg forward in between the two hands. Raise your head. Exhale, bring the left foot forward. Touch touch the earth with head touching the knees keep the spine erect. . You may bend the knees, if necessary. 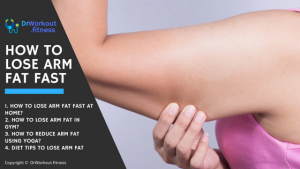 Breathing in and raise the arms upward, slowly bend backward with the biceps close to your ears. Stretch the whole body from heels to the tip of fingers. While breathing out, first straighten your body, then bring the arms down. The above 12 steps of Surya Namaskar or Sun Salutation routine are to be completed for both side of the body. That is one for right side and one for left side. This is then known as 1 complete round of surya namaskar. Children from 8-12, with normal health, should be do form 25 – 50 surya namaskar daily. Boys and girls from 12 -16 should do generally from 50-100. Persons above 16 should gradually increase the number of sun salutations according to their capacity. After 65 or 70, however one should do till death as many one’s bodily condition will allow. The number 108 has been considered as a sacred number in Hinduism. Traditionally a Jaba mala come as a string of 108 beads plus one guru bead. The Jaba mala is used for counting prayers, mantras and chants. The number 108 connects Earth, Moon and the Sun, the average distance of Earth to Moon and Sun is 108 times their respective diameters. There are said to be a total of 108 energy lines converging to and from Anahata chakra (heart). There are 108 Upanishads and 108 marma points in the body. There are 54 letters in Sanskrit. Each alphabet has a masculine and a feminine part, that is Shiva and Shakti. 54 X 2 = 108. According to Hinduism, there are 108 sacred sites in India. To gain the desired changes, Surya Namaskar must be done systematically. They are not a rope-dancer’s antics. They must be so performed to develop and strengthen every part of the body alike. The reward which awaits those who perform ‘Surya Namaskar’ according to our instructions will be consistent joy in life which God intended for all his creations. Influence of Surya Namaskar on Human Body by Siddappa Nandar and Sundar Raj- Research scholar , University College of physical education , Bangalore University, Bangalore. Professor , University College of physical education , Bangalore University, Bangalore. Good Luck! Keep in touch and update your progress in the comment box. If you have any doubt about Surya Namaskar feel free to comment below, we are here to help you.